We cannot emphasise enough how important it is to consider how we tackle the challenges before the coatings industry in Canada. The paint and coatings industry is certainly among the most heavily impacted when it comes to issues such as chemicals management with the ongoing assessment of more than 500 substances used in a wide range of product formulations, out of a total 1540 in Phase 3 of CMP. That is just the CMP, there are other challenges on substances used for in-can and film preservation, key registered biocides under the PMRA. The federal government is now looking at chemicals management beyond 2020 and what that might mean for further regulations in the sector. The demand for data by the federal government will certainly not diminish, as they continue to gather relevant data to make informed assessments of the chemicals used in products. In that regard, CPCA and its members continue to lobby for reliance on strong evidence-based data for better regulatory outcomes for our industry. Before looking at some of the ongoing challenges ahead, it is instructive to look at a few successes in 2018, which shows our sector can get positive outcomes when the industry is united and focused on the things that matter. Positive Outcome for Important Biocides: CPCA worked closely with members over the past year to secure the reversal of a decision on restrictions of two key biocides CMIT/MIT. These were restored to their original use levels necessary for effectiveness in coatings formulations. 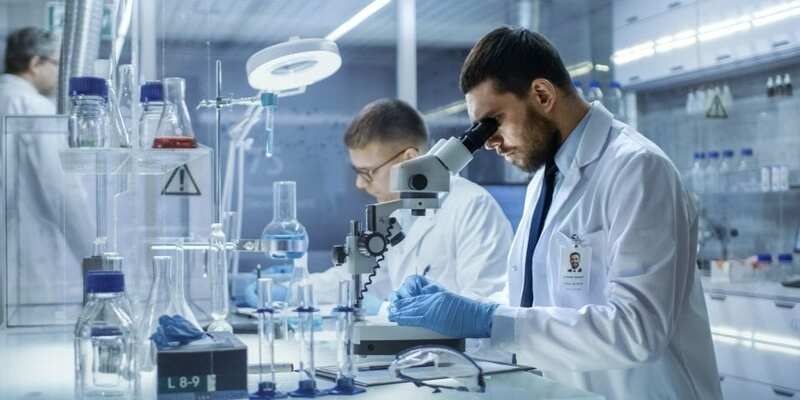 We also provided new data gathered from members in support of a study provided by registrants, which could also see the ban lifted on another critical biocide preservative, OIT, before it comes into effect. If so it would preclude the need for increased costs for product reformulations in future. 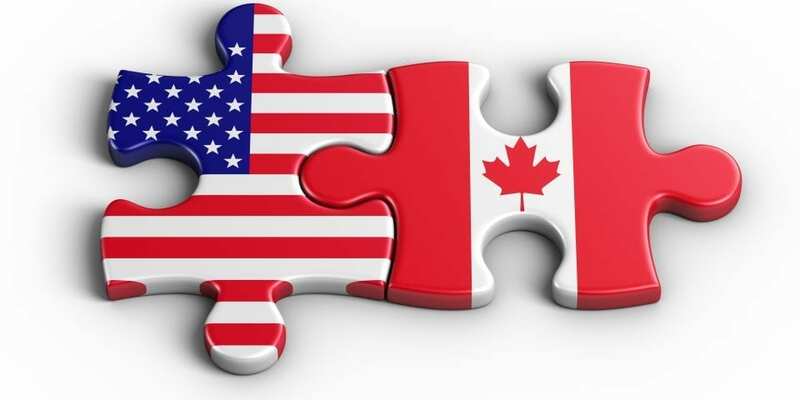 This would benefit both Canadian suppliers and manufacturers in Canada and prevent negative impacts on cross-border imports of products manufactured in the United States where they do not have the same restrictions for OIT. As such regulatory alignment is critical and we continue to work with the Regulatory Cooperation Council on addressing this matter within the context of the new trade agreement. CPCA made a pre-budget submission in August raising this concern, which was reflected in one of the recommendations in the Parliamentary Committee on Finance Report (December 6) as follows: “Review the legislation under which the Pest Management Regulatory Agency (PMRA) operates to include consideration of the impacts of PMRA on the competitiveness of Canadian firms and provide additional resources for pesticide re-evaluations.” All of this work lays the groundwork for a renewed lobby on this important issue in 2019, in concert with our colleagues at the American Coatings Association as it relates to cross-border alignment. New Cluster Approach for Assessment of Biocides: As part of the ongoing challenges related to biocides for paint, CPCA worked with officials and established a ‘cluster approach’ for the scheduled re-evaluation of other important biocides used as in-can and film preservatives. This will ensure ALL relevant information is used in future decisions limiting the potential for further bans or use restrictions. The eight biocides in question for full attention by CPCA in the upcoming re-evaluation period for the coatings industry in 2019 are: folpet, dazomet, chlorothalonil, diodofon, ziram, sodium omadine, MMY, DMY. Before proposed decisions are reached in August 2019, CPCA plans to hold quarterly meetings with agency officials to monitor the entire re-evaluation process. This will ensure that the risk assessors are effectively using comprehensive industry data in their paint scenarios and are applying proper safety factors and assumptions in all cases. We do not want more decisions impacting our product formulations. Secured Tariff Exemption on Steel: The federal government countermeasures taken on US tariffs for steel and aluminum would have negatively impacted paint cans and lids imported into Canada. The industry was fortunate to get a tariff exemption that prevented increased cost of paint cans and lids sold in Canada, thereby preventing increased costs for manufacturers of 25% for those materials. Some have estimated the total costs without the exemption would have been in the millions given that there are no suppliers in Canada. Proposed Metro Vancouver Bylaw Amendment Halted: In October CPCA was informed by officials in the City of Vancouver that Metro Vancouver would not be proceeding with the proposed air quality bylaw amendment to cancel an important active ingredient in auto refinishing paint. This was based on several interventions and submissions made by CPCA over the course of the past 18 months. This saved in the order of $4 million for the 400 body shops impacted as a result of the decision and prevented increased costs and a negative image for the auto-refinishing sector. Moreover, prevented a bad precedent being set wherein municipal jurisdictions impose regulations that exceed existing federal regulations as would have been the case with the substance already having a VOC-exempt status federally. 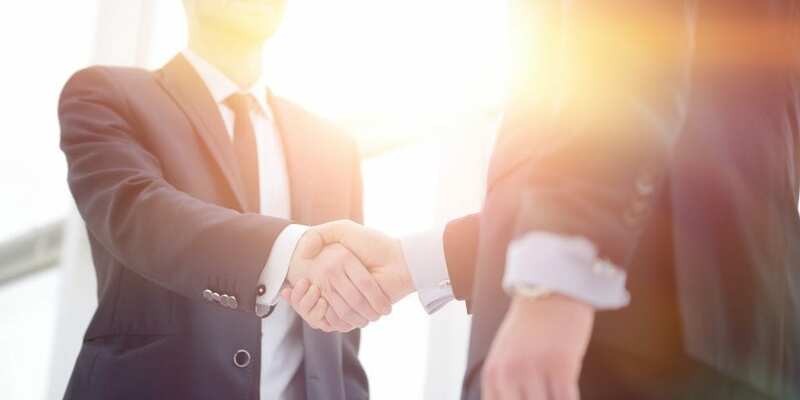 Exempted from Proposed Regulatory Action on Acetone: There were a number of detailed discussions with the Natural Resources Canada and CPCA, with the latter providing specific coatings industry insight on the extensive use of acetone in the sector. This included the role of acetone in reducing VOC emissions, as a VOC-exempt compound. The result was an exemption from the proposed amendment for paint and coatings. This would have led to increased administrative burden and costs for both manufacturers and retailers of acetone. 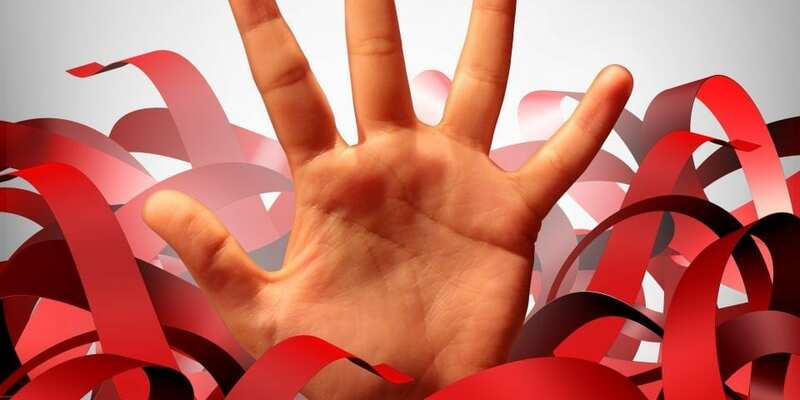 No Amendments to CEPA for Chemicals Management: The federal government’s response to the Parliamentary Committee recommendations announced in 2018 confirmed that the federal government would not proceed with amendments to CEPA on chemicals management in this session of Parliament. 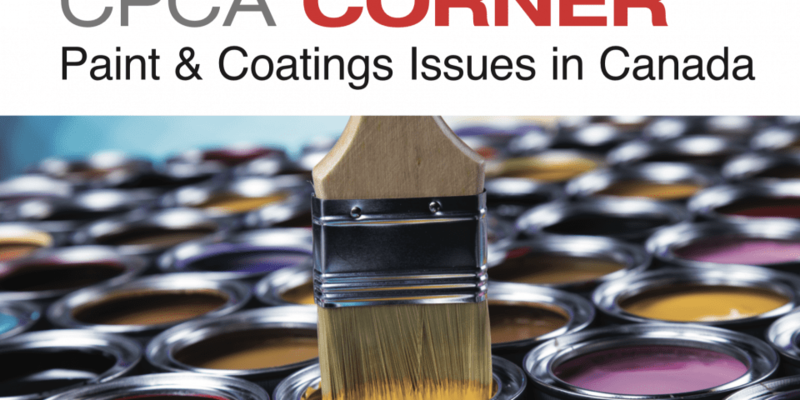 While this was part of a multi-industry lobby effort, CPCA was very active in making submissions and interventions over the course of last year and throughout 2017 with an outcome that will benefit the coatings sector as the most heavily impacted sector under the Chemicals Management Plan. 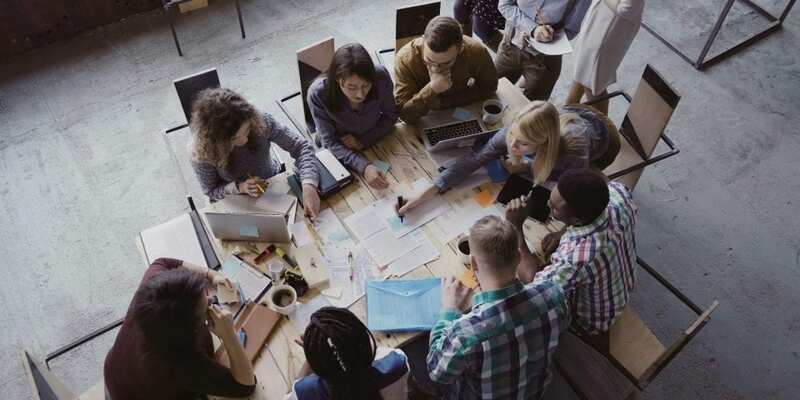 While there were successes this past year, as noted above, the level of data and input required to secure positive outcomes can be overwhelming for staff and members. An example of the level of data required with respect to chemicals management includes the government’s national survey on the MEKO Code of Practice coming in January, assessing the success of the Code agreed to by industry in 2014. Then there are two other ongoing mandatory CMP surveys on quaternary compounds and coal tars. The government will also be rolling up information gathering requirements related to 1400 substances contained in multiple ‘inventory updates’ for the federal Domestic Substances List. At the same time, a new microplastics survey will be launched to determine the level of use and potential exposure of microplastics in paint and coatings. Our members will also have to comply with a mandatory flame retardant survey to be completed in the New Year for the coatings industry. A survey was also initiated in 2018 on the 1-litre exemption for VOCs in paints and stains in Canada. For this one, our members will need sufficient time to respond, as the type of information sought is not always readily available. CPCA also continued collecting data on three substances used in some adhesives and sealants products, which should be formally proposed for addition to Schedule I of CEPA and, if so, two of them (DP and DBDPE) could be added to a long list of substances to be targeted in a proposed amendment to the Prohibition of Certain Toxic Regulations, 2012, such as PBDEs, HBCD, PFOS, PFOA, etc. The federal government will also launch a national survey on VOC content in Architectural and Industrial Maintenance (AIM) paint products sold in Canada for comparison with VOC limits in effect in other North American jurisdictions. Other mandatory surveys under CEPA 1999 for the Chemicals Management Plan will be issued later in 2019 along with other reporting requirements scheduled for the year. There is little development to report with respect to the Federal VOC Agenda 2010-2020, which aims to cover seven industrial categories of products emitting substantial VOCs in Canada. While the current focus is on three major VOC emissions contributors (asphalt cutbacks and printing and portable fuel containers), there have been only limited discussions with federal officials to date regarding the remaining four categories: industrial adhesives and sealants, cars/vans/light truck/assembly coating/auto parts coatings, rubber product manufacturing and plastic parts coatings and aerosol coatings. CPCA continues to monitor this important development and will prepare to respond and inform members as required. As usual, the industry continues to comply with significant requirements, as they always have, to ensure continued production of sustainable and high-performance products for their customers. CPCA is gearing up to ensure members are fully informed and supported in gathering the data needed for more informed chemical assessment and ultimately better decisions based on science. 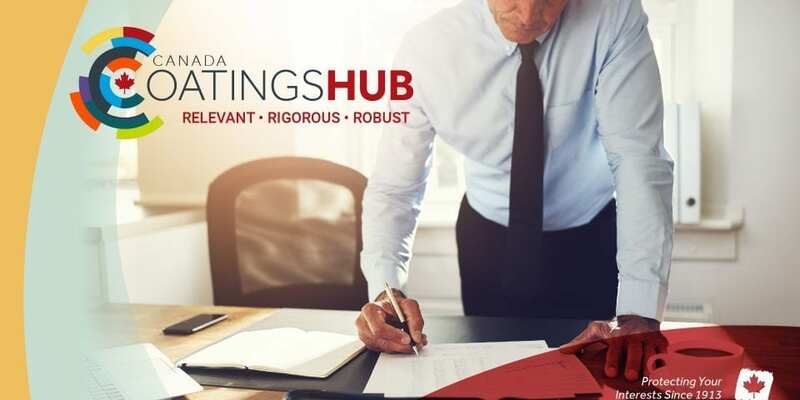 To help address these challenges CPCA has developed a comprehensive “Canada CoatingsHUB” for members to ensure they have all the tools needed to comply with regulatory requests such as those noted above and more. This new Hub is a robust and relevant platform to help members deal with the flood of data requests in a timely manner, all on a functional, digital platform. This will include a compliance calendar with all the dates noted to ensure targets are not missed and risk is mitigated. 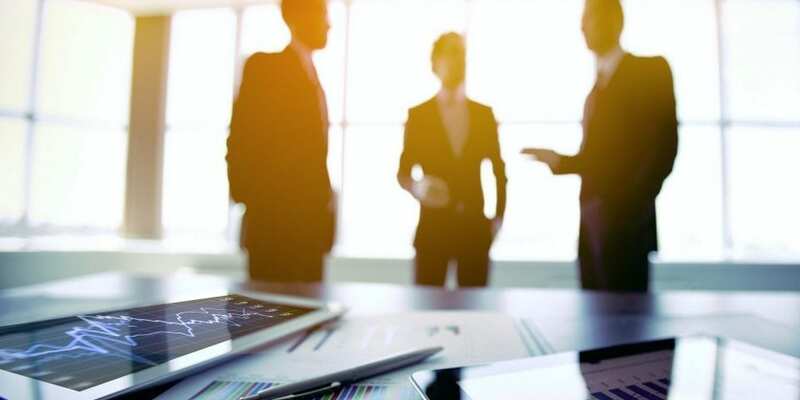 It will allow members to select priority issues on which they would like to receive updates and provide a searchable database of relevant information for the coatings industry in Canada. Members can access and search the relevant data via their individual CoatingsHUB dashboard, when and how they wish to. This new digital communications platform was custom-designed for the coatings industry and the first of its kind for more effective association management. View the CFCM Full Article Here!